This is the latest Dj Highsotope mix 2018 titled Naija Korekt Mix 2018. 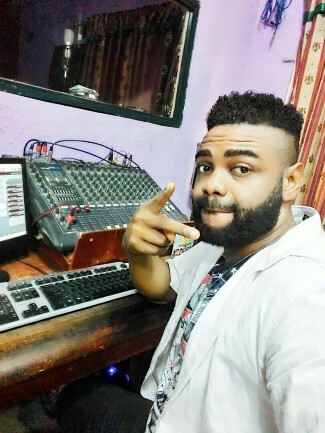 Dj Highsotope is populartly known as a street hip hop mix due to his playlists and tracklists which always include street hip hop songs, Shaku shaku music and Japa songs. 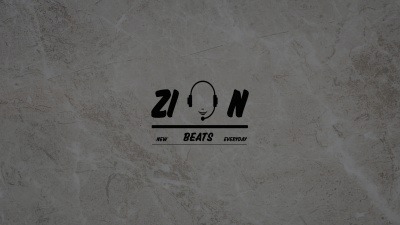 He is providing us with this New and Latest Naija Dj Mix 2018. This is a hot Party Jam and Club Banger. Use it for your parties, Birthdays, etc. Download mp3 below.